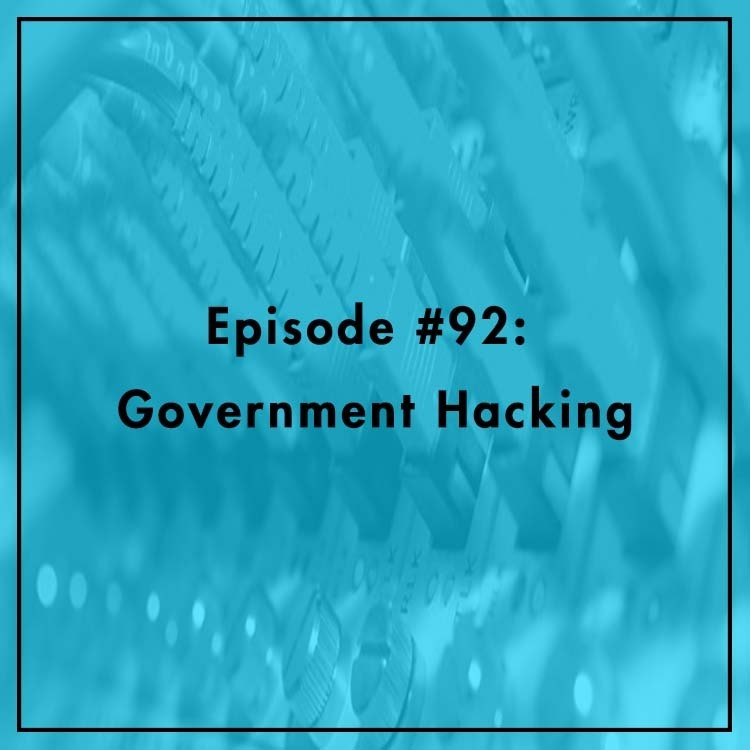 If you get hacked, should the government hack back? Recent efforts have been made to fight the use of illegal botnets, but many privacy advocates are concerned that these policies will excessively expand government hacking powers and impede legitimate security research. Evan is joined by Drew Mitnick, policy counsel for Access Now, to discuss the proposals. Can government fight illegal botnets without harming privacy? Should government need your permission to hack on your behalf?